Still in a cold April night, Side B hosted an honest black metal event, which finished the sequence of three black metal nights (with Morte Incandescente and Corpus Christii playing before) in the Lisbon area. Apparently with a less strong band bill, State of Warfare joined a significant mass of people at Benavente, with 11TH DIMENSION opening the ceremonies. This young collective was completely unknown to us, and surprisingly their line of sound was totally apart from what one should expect in a black metal night: melodic gothic metal led by a singer. Their happiness was totally throne apart by our first live contact with nationals BRUMA OBSCURA, presenting their fresh EP “Tormentos”, from where they played two tracks (“Eterno Sofrer” and “Sentido da Vida”). Led by the persistent Hell M. (a.k.a. Revage), the band benefited from the clearest sound of the night to put on stage a deep and sincere performance, marked by misanthropy and agony. With a completely renovated line-up (including members from Inverno Eterno and Disthrone), Bruma Obscura went also to the bottom of their coffin to pull out “Murmúrios da Serra” and “Ode à Mãe Natura”, in a concert where the frontman seemed to be particularly inebriate by the sober spectacle from his band. Even if their continuous and simple riffs are worth of a proper darker stage presentation, if you concentrate only on the sound you will not get disappointed. After them, the rhythm increased with FROST LEGION’s return. Carrying on their new “Death of Mankind” album, the band also presented some significant line-up changes, including the entry of Derrame’s vocals, whose presence turned out to increase the band’s aggressive posture. We know that they’re not breaking the barriers of the genre, but their black metal does not push us away from the stage, once there’s something there that deserves being listened. DRENGSKAPUR was the headliner, playing again in Portuguese soil, after a couple of years of absence. 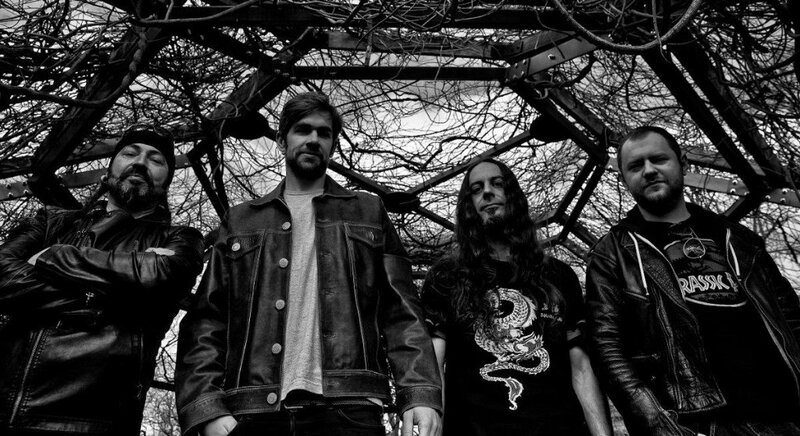 They’ve been unleashing their pagan black metal for more than a decade and this first live contact with them showed us the reasons why they should play at least another 10 years. In fact, Side B was presented with an intense pagan performance, with a deep and strong mystic feeling shouted from the stage, with impressive songs as “Herbst” or the fabulous “Auf zum Kampfe” making us travel into ancient times, where blood battles made the glory of our existence. And this intimate concert made the trip to Benavente a well worth one.